Tap it all out for me please! Oh wait, I’m the one doing the tapping. 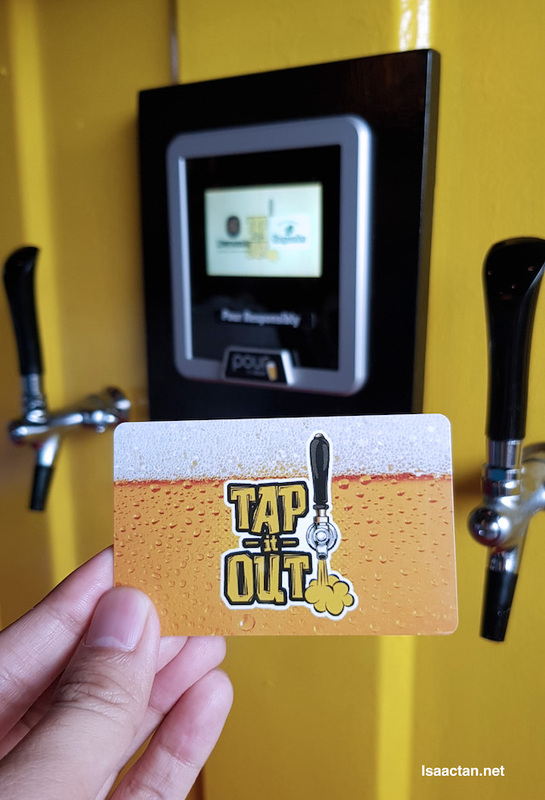 Introducing the latest and first Beer ATM in Malaysia, over at Tap It Out Solaris Mont Kiara. What’s interesting? It’s fun and new! 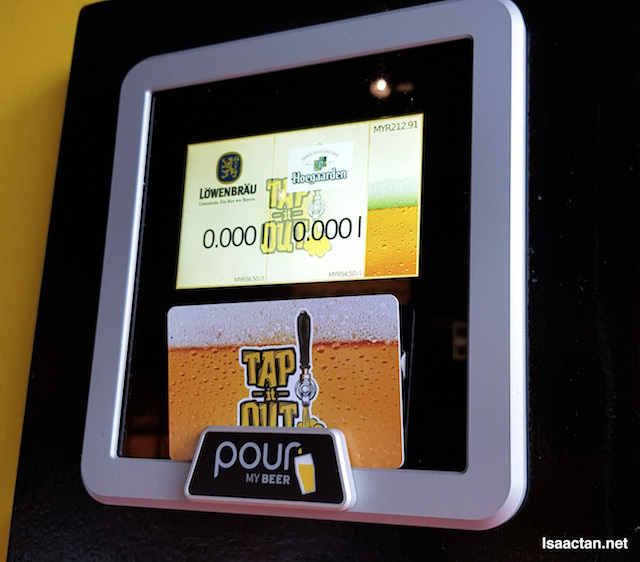 Pay exactly what you drink, according to how much you tap out, using a prepaid card. Check it out below. 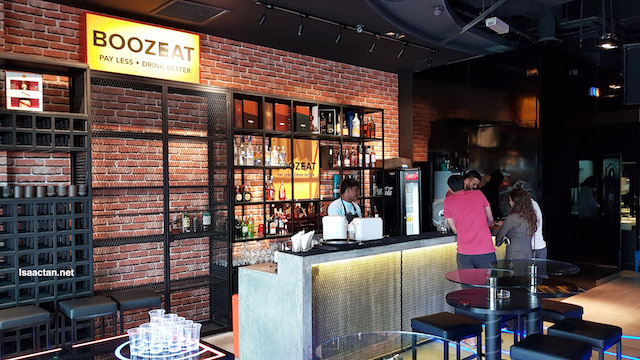 The location of Tap It Out is pretty easy to find, over at Solaris Mont Kiara just above Caffe Bene. 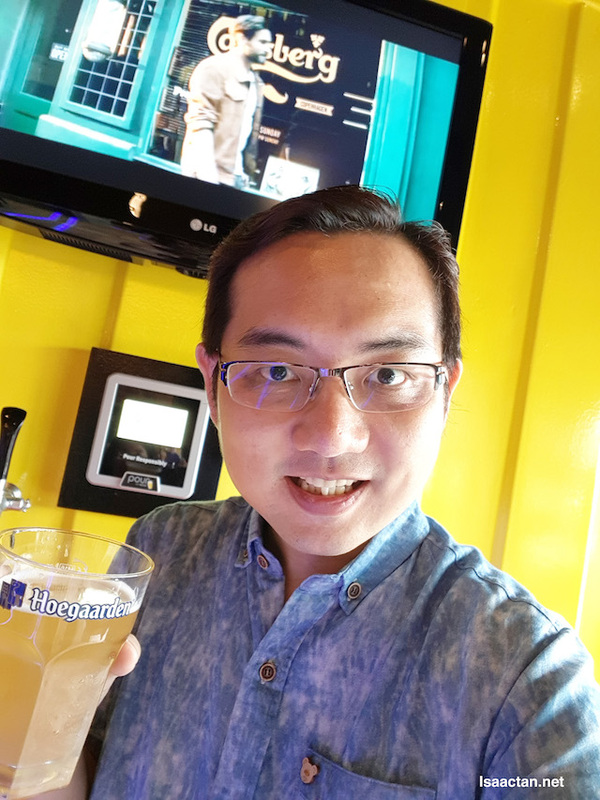 I reached the place without any problems, all ready and set to enjoy the beer offered. The establishment itself looked real good, with indoor and outdoor area. What caught my eye were the beer taps! Just place the prepaid card there, and tap away! 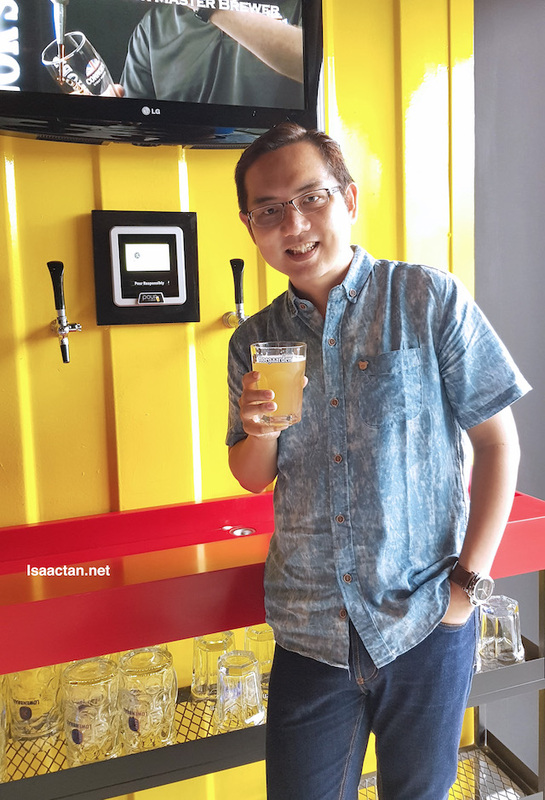 Tap It Out Solaris Mont Kiara has a total of 22 beer taps, offering up to nine different types of draught beers. Yes, that’s 9 to choose from, let me list it down for you; Carlsberg, Connors, Kronenbourg 1664 Blanc, Stella Atois, Leffe, Lowenbrau, Asahi!, Erdinger Weissbier and Hoegaarden. Which beer do you prefer? In fact, if you’re like me with no preference, I mixed and matched eachbeer. 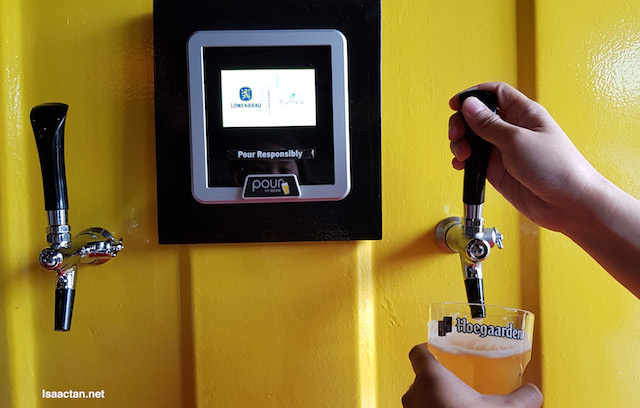 With the prepaid card, it will withdraw according to the beer poured out. Just put the card unto the sensor, and you’re good to go! Pull the lever, and the beer comes pouring out. Release it and it’ll stop. Pull the lever, and the beer comes pouring out. Release it and it’ll stop. 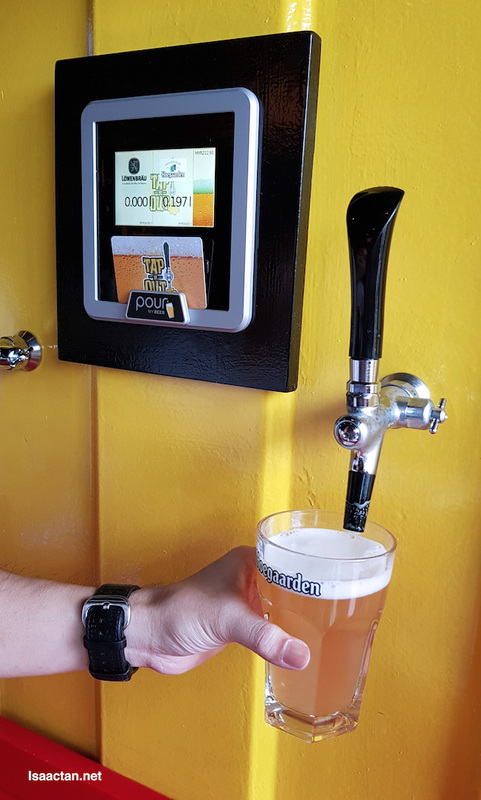 It’s a self service beer ATM all right, where we got to enjoy fresh cold beer every single time. Inside there’s even a high tech state of the art Pong game. 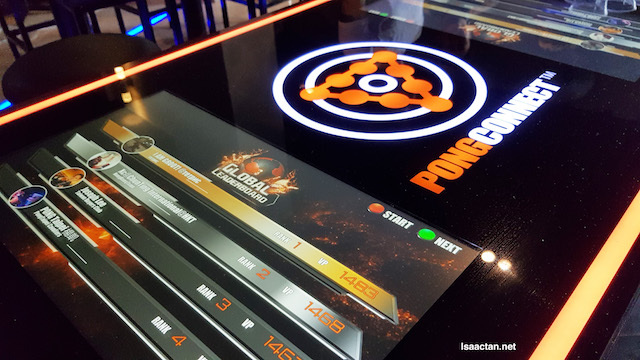 Have fun playing while drinking your beer. 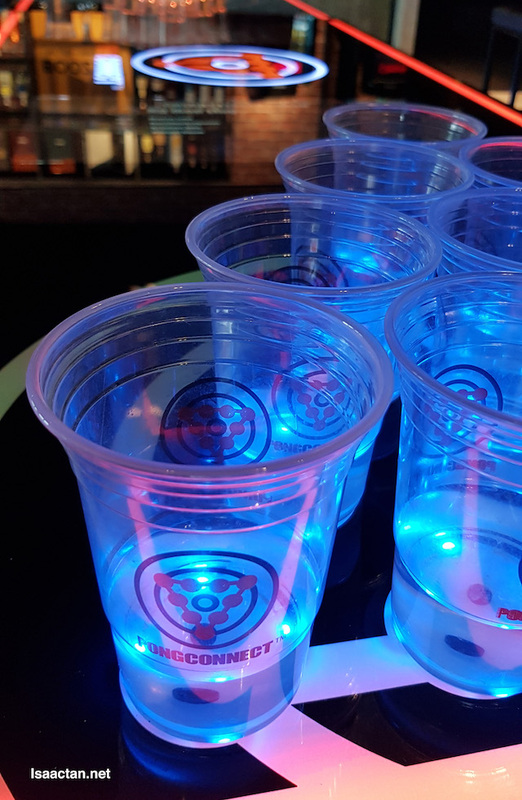 A game of beer pong, anyone? While we were there, we did try out some of their noms, and they were pretty good too! Bar food, don’t expect to have full fledged meals here, but it suffice to fill one up. The food complements the drinks really well too! 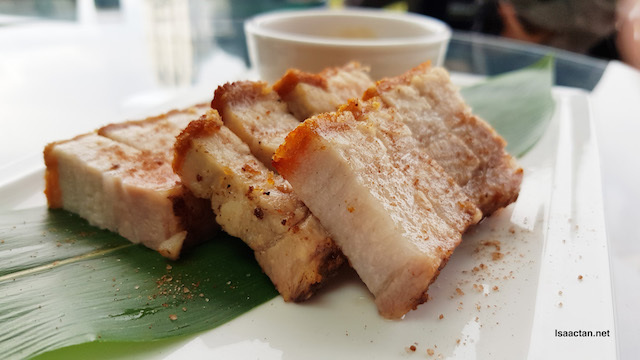 Tap It Out Snacks and Finger Food such as Yakitori, Popcorn Chicken, Roast Pork Belly, Trufle Fries, Prawn Katsu, Flaming Wings and more! The hype is real. While I was there, it was pretty packed already. People seem to enjoy the method of tapping out their own beers. 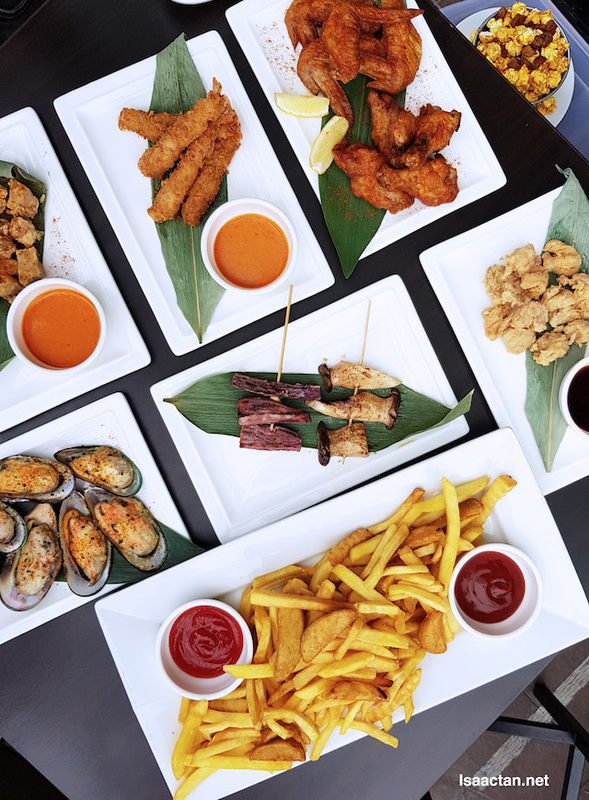 Head there for your happy hour today, to chill out with friends after a long day out at work. 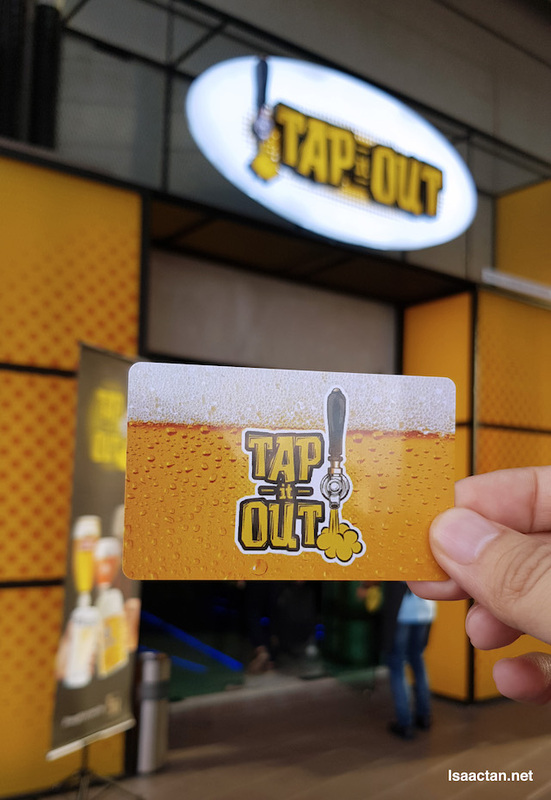 Do remember to check out Tap It Out’s FB page at www.facebook.com/tapitoutmsia, and Instagram at www.instagram.com/tapitoutmsia for more info and their latest promotions. Oh!!! For a while, I thought you went tap dancing! Why don't have Guinness????!!! 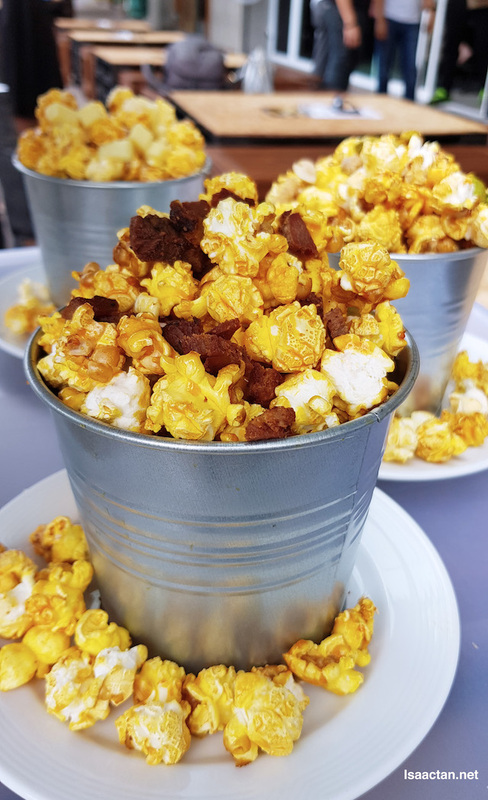 Btw that Oink Oink Popcorn looks interesting. if i go n tap... sure crawl back... lolz!! This Tap it out sounds like a nice concept for beer lovers. I'm not so much of a beer person but I would go for the finger food. They looks so good it's making me hungry. wow bro... nice article and good exploration as traveller. Tap Tap Tap it out ! I love the idea of how it is work..
Wow pop corn i like it!!!! I heard so much about Tap It Out! The concept of this beer is wag too cool. Really have to share it to my friends. Awesome! I wish they had a slushy version of this. Everything looks yums! !